Citation Information: J Clin Invest. 2007;117(12):3596-3596. https://doi.org/10.1172/JCI34430. 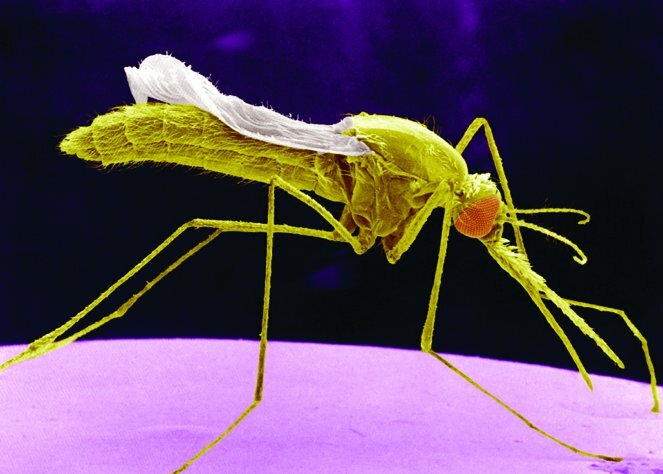 The parasites that cause malaria are transmitted to people through the bite of an infected mosquito. Image credit: Photo Researchers Inc.